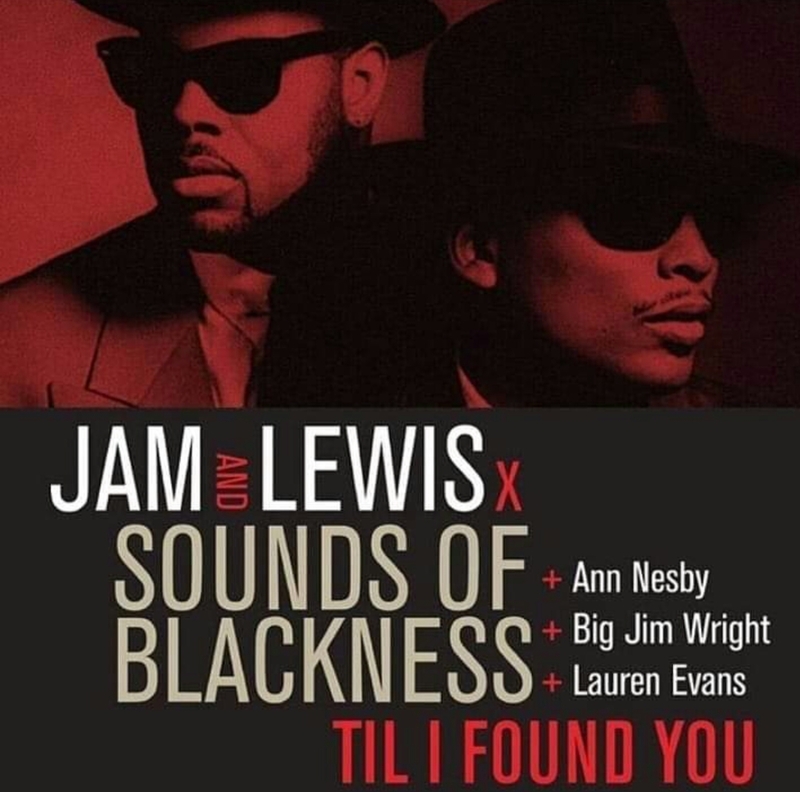 Legendary and Grammy Award-winning Songwriting and production duo JIMMY JAM & TERRY LEWIS has released the lead single "Til' I Found You" from their upcoming Jam & Lewis Vol. 1 project via their relaunched Perspective label. 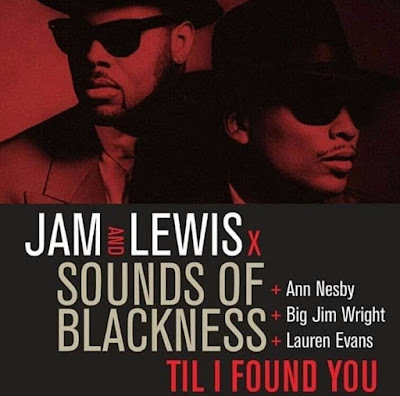 "Til I Found You" features Perspective Records first Gospel, R&B and Jazz ensemble group Sounds of Blackness (known for their #1 hit "Optimistic"). "As we jump to 30 years later we feel that the opportunity to reunite Sounds of Blackness with the legendary Ann Nesby and Big Jim Wright (R.I.P.) feels like the foundation from which to build a project to uplift and make you fall in love with music again."